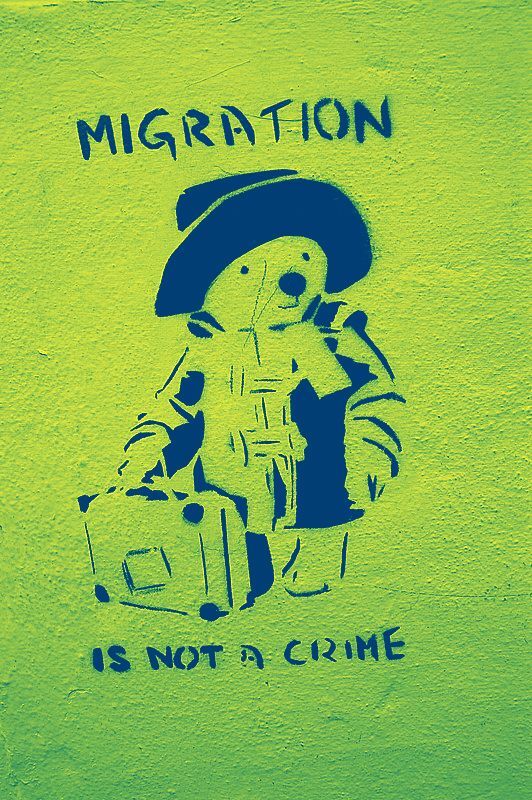 What does it mean to be a digital migrant? For our unit of inquiry on migrations these past two months, I wanted to add a digital citizenship component. We’ve talked about migrations before, but I was thinking about how often we forget about moving around between the digital world and the “real” world. We have some different rules online, different expectations, and at times it can be hard to understand tone, etc. I worked with the teachers (in my role as tech coach) to start blogs with the students. We discussed what we knew about migration, we interviewed our parents or grandparents about migration and posted this on our blogs, and then talked about digital citizenship and what it means when we migrate online. Luckily I was taking this course while our unit was going on, we changed a lot of things, and have a better plan for next time we do the unit. What was great for me, is that every teacher has now adopted blogging as a form of reflection, and they have asked to use blogger as their digital portfolio. The students had people commenting (not just other students) on their blogs and were enthusiastic about the reflection process. It’s been a great first unit in COETAIL, I learned a lot, and I’m looking forward to using my network to help me and my colleagues imbed tech a little more authentically.